Why Does The Stock Market Fall? Welcome to the Inside Silverstone™ podcast! In episode #7 your host, Chris Broome, interviews Arno van Rooyen, Managing Director of Velocity IT. Listen as Arno talks all things process automation; digital transformation; business optimisation; and about his free download ‘Before Unleashing The Bots’. Arno also talks about his life growing up in South Africa; his love of sport; and his journey from Southern Hemisphere to Northern. Would you like to appear on the podcast? Own a business or work in/around the Silverstone business or motor-sport region? Have a story or knowledge to share? 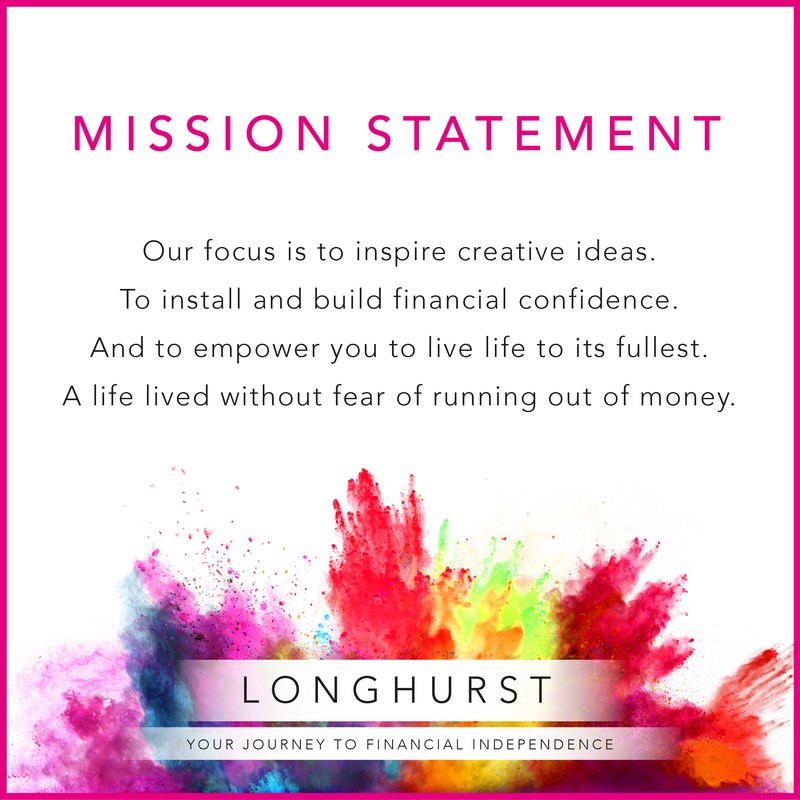 Get in contact with Chris on chris@longhurst.co.uk, or reach out on Twitter @SilverstonePod. Please note that neither Chris Broome or Longhurst Ltd work for Silverstone Park, Silverstone Circuit, or Silverstone Technology Cluster. The guidance provided within this website is subject to the UK regulatory regime and is therefore primarily targeted at consumers based in the UK. 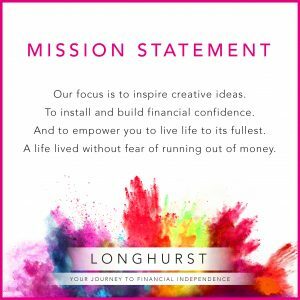 Longhurst Limited is an appointed representative of TenetConnect Limited, which is authorised and regulated by the Financial Conduct Authority. TenetConnect Limited is entered on the Financial Services Register (www.fca.org.uk/register) under reference 149816 Registered in England and Wales under reference 11193790 Registered office address: Second Floor Challoner House, 19 Clerkenwell Close, London, United Kingdom, EC1R 0RR. 01604 201636.